CHS Junior Kylie Purifoy and Senior Keely Hanley will be representing Crandall High School at the UIL State Meet. 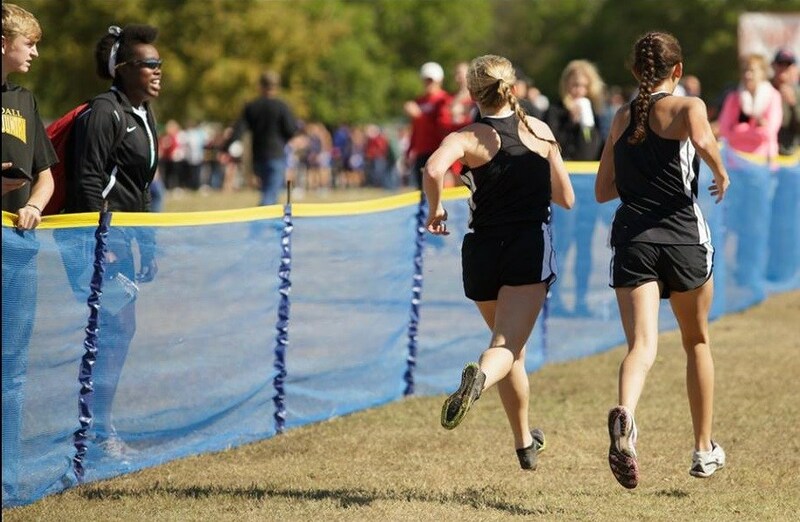 After a hard-fought battle at the 4A UIL Region II Cross Country meet in Grand Prairie, Texas on October 26th, Junior Kylie Purifoy and Senior Keely Hanley will be representing Crandall High School at the UIL State Meet! “I am very proud of all of our cross country athletes. It takes a lot of dedication to get up early for practice every day. On top of that, most of the runners are multi-sport athletes who wake up early, and then stay late for after school practice. We took home awards at every meet that we ran this year, which shows how competitive and talented our team is. The two that are moving on to state are true athletes who never miss practice, never complain, and always give their all. I am extremely proud of them. They are very deserving young ladies,” stated Coach Falloure. Purifoy placed 7th overall and Hanley was right behind her in 8th out of 166 runners. The girls qualified for regionals as a team after taking 2nd place in district. The girls as a whole placed 5th at regionals, just 26 points shy of qualifying for state as a team. 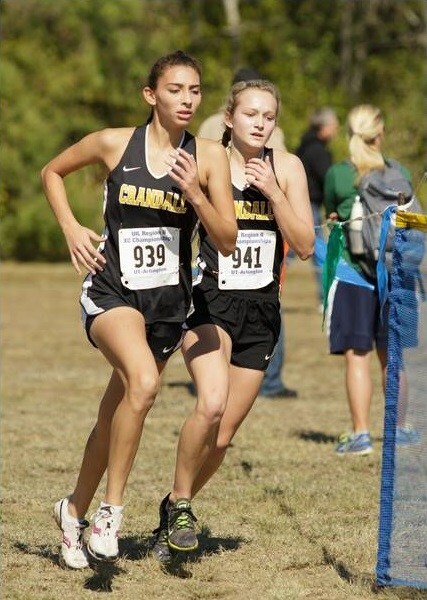 Purifoy and Hanley are the first females from Crandall to qualify for state since the year 2000, and both ladies are on record for Crandall with the fastest female time in at least the last 16 years. Junior Dylan Thomas and Senior Presley Butler also competed at Regionals, placing 24th and 49th. Dylan was just 3 places shy of qualifying for state this year. The State meet will be held in Round Rock, TX on Saturday, November 7th. Photo credits courtesy of Purifoy Photography.